Kate talks with local speculative fiction writers Marie Bilodeau and Matt Moore about the upcoming CAN*CON SF/F convention, Oct 4-6. Because this interview was recorded earlier this week, I can actually also be interactive! 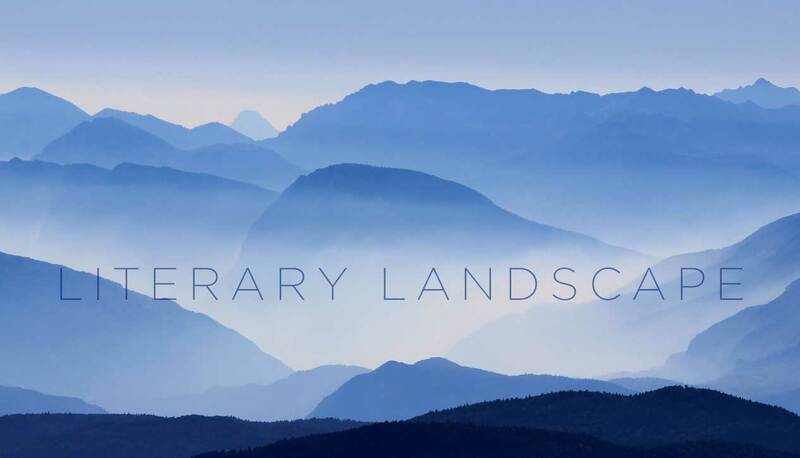 A rarity for Lit Landscape, since we're so talk-based. 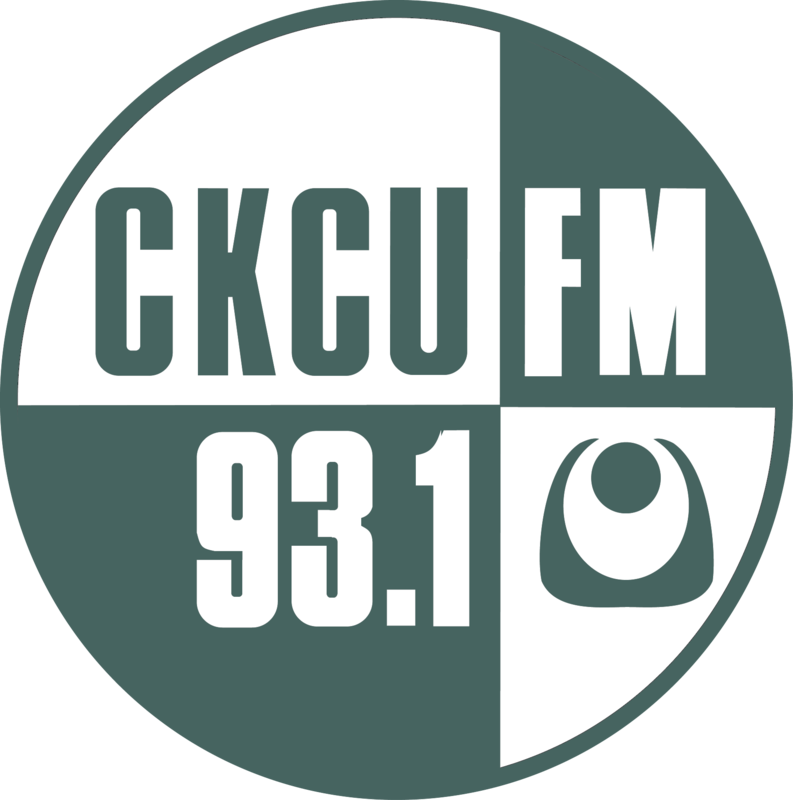 Anyone listening on CKCU Interactive tonight? Awesome, thanks! I'll announce that at the end of the show. Also going to announce day prices. Cool! Looking forward to the con!